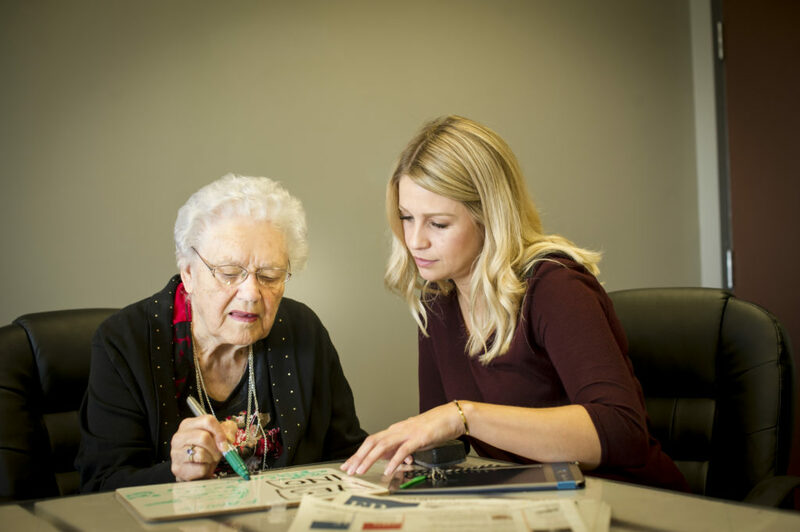 We evaluate and treat adults living with acquired communication disorders resulting from a stroke or neurodegenerative disease. Often a result of damage to the brain such as stroke, traumatic brain injury (TBI) or degenerative diseases such as ALS, MS, Parkinson’s, etc. Trouble saying sounds, or combining sounds, syllables and words. Unintelligible or imprecise speech related to muscle weakness. These individuals may exhibit slurred speech, difficulty controlling volume, rate of speech, intonation and resonance.